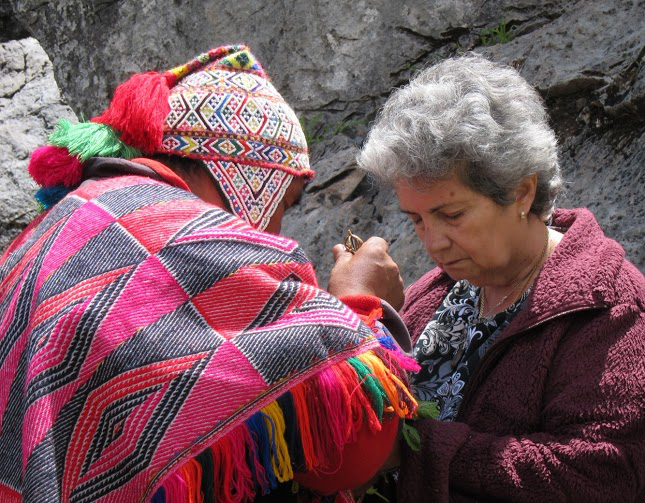 Join Santiago in Peru on sacred journeys, ecotravel tours, as well as training and initiations in Q’ero shamanism. 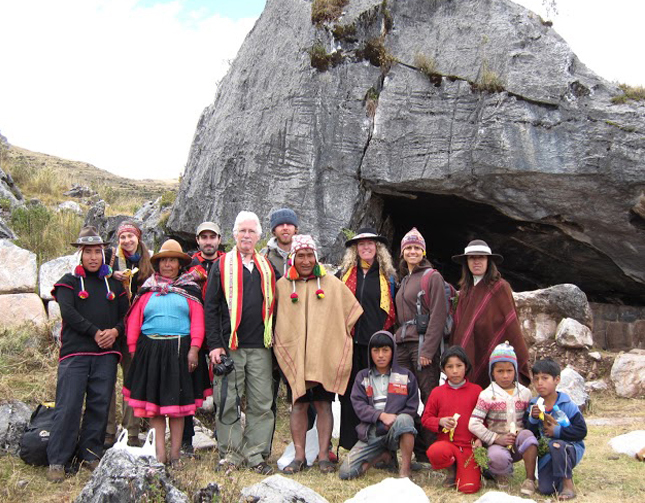 Each year, we conduct educational transformational journeys to the Andes and Amazon. 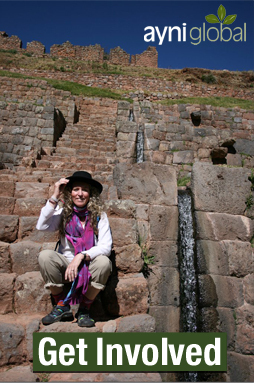 Highlights including in depth visits to Cuzco (the Incan capital), Machu Picchu, Sacred Valley, Pisac, as well as shamanic ceremonies, superb hotels and services. Tour package includes all ground, train, and air transportation in Peru. Optional private healing sessions with Q’ero shamans are available.